Tasmania has pulled the plug on its review of the state’s taxation system. Although it wasn’t, they said it was too hard to do on their own. 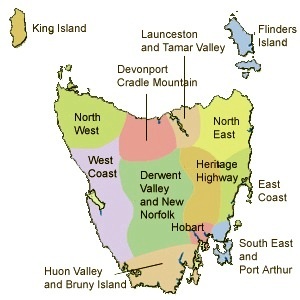 It had received an excellent proposal from the Land Values Research Group spelling out how simply Tasmania might get an economic edge over Australia’s other states. And doesn’t little ol’ Tassie need it? This wasn’t the time to drop your bundle, Tasmania!